Afro Hair Products Outlet are delighted to stock the fantastic Creme Of Nature Red Clover & Aloe Soothing Shampoo, For Dry Hair & Flaky Scalp 450 ml. With so many available right now, it is great to have a name you can trust. The Creme Of Nature Red Clover & Aloe Soothing Shampoo, For Dry Hair & Flaky Scalp 450 ml is certainly that and will be a great buy. 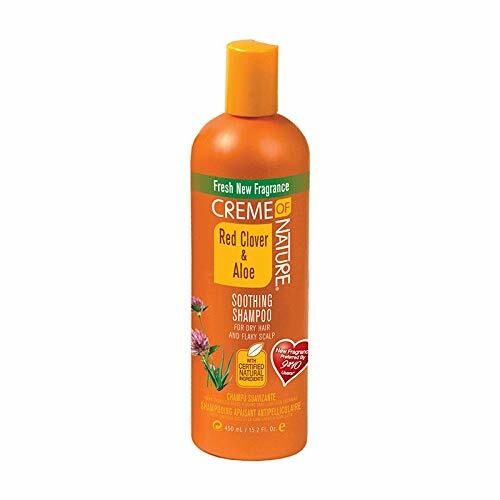 For this reduced price, the Creme Of Nature Red Clover & Aloe Soothing Shampoo, For Dry Hair & Flaky Scalp 450 ml comes highly respected and is a regular choice amongst lots of people. Creme of Nature have provided some nice touches and this means great value for money. 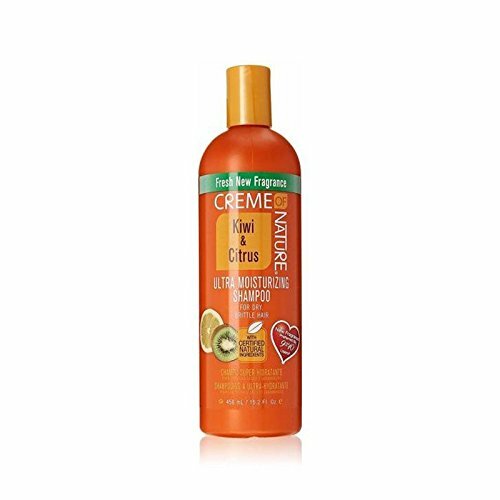 CRÈME OF NATURE Red Clover & Aloe Soothing Shampoo for Dry Hair and Flaky Scalp 15.2 oz/450ml.